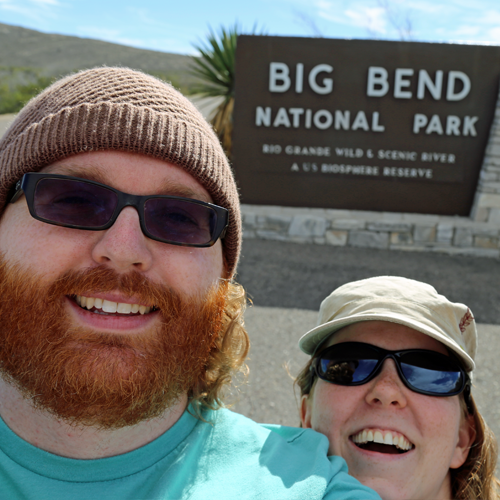 During our stay in Marfa, Texas, Josh and I took a weekend to away from home to head to the (relatively) nearby Big Bend National Park. 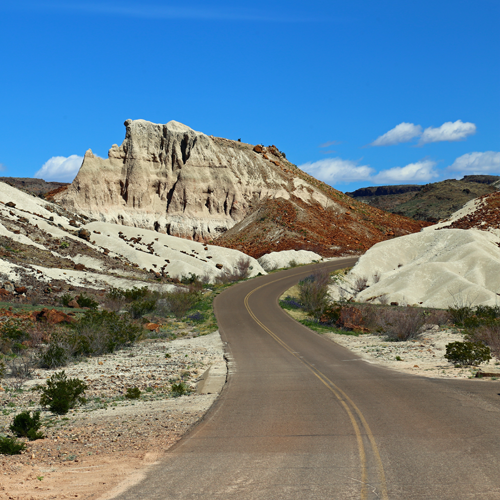 It's a 97 mile drive from Marfa to Persimmon Gap, the northernmost entrance to the park. This was my second visit to the park, but Josh's first, so I was eager to share its beauty with him. 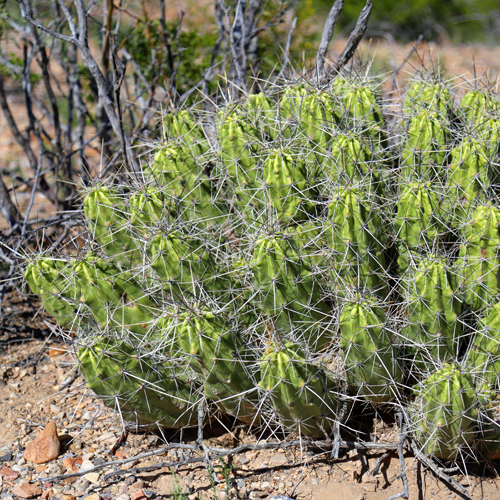 On my last visit, I had camped in the floor of the Chihuahuan desert. 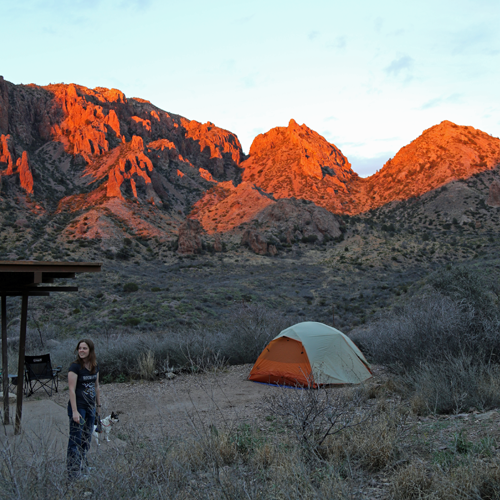 This time, I was super excited to have nabbed a prime camping spot in the Chisos Basin, a campsite nestled within the mountains that spring out of the desert floor, transporting you to an entirely new climate and ecosystem. That meant, however, an additional 36 mile drive to the center of the park. Even though we spend every day camping in our RV, I couldn't part with my tent. Considering rigs as long as ours can't make it through the winding roads of the Basin, this was a perfect opportunity to pull out the trusty Big Agnes. Wonder why I was looking away from the miraculously orange mountains? 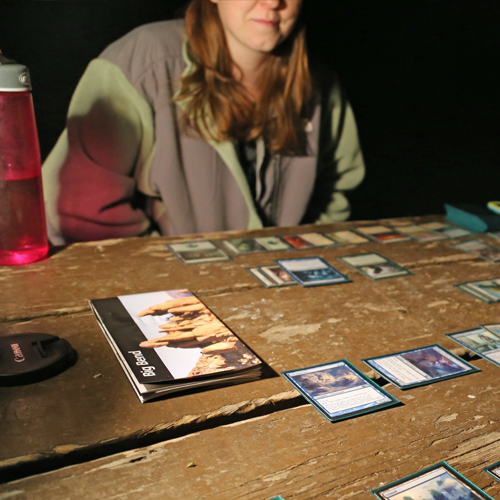 After a dramatic sunset, Josh and I settled in for a few rounds of Magic: The Gathering. Without cell signal, we had to rely on old-fashioned forms of entertainment. Afterwards, the clouds that had made for such an impressive sunset melted away, and we made our first attempt astrophotography. It went decently well, but we think we can do better, so we'll try again when we have clear skies. With only Saturday to spend in the park, and with Gabby in tow (no dogs allowed on trails), we decided the best way to see as much as possible was to do a driving tour. We left the majestic Chisos Basin, located in the middle of the park, and took the Ross Maxwell Scenic Drive toward the southwest (map). Spring had sprung, and the plants were in full bloom. 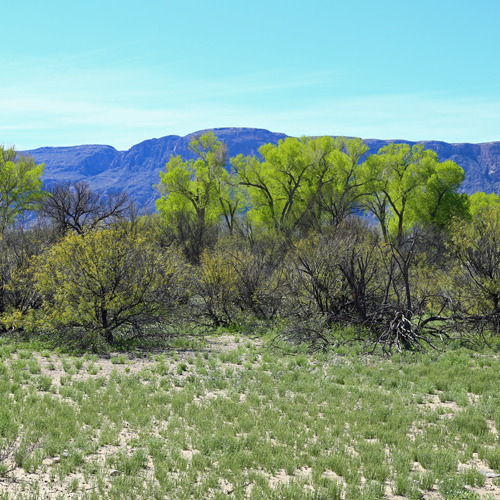 As we made our way out of the Basin and towards the Santa Elena Canyon, we were struck by how vivid the plants became the closer we got to the Rio Grande. Of course, it wasn't all lush, either. 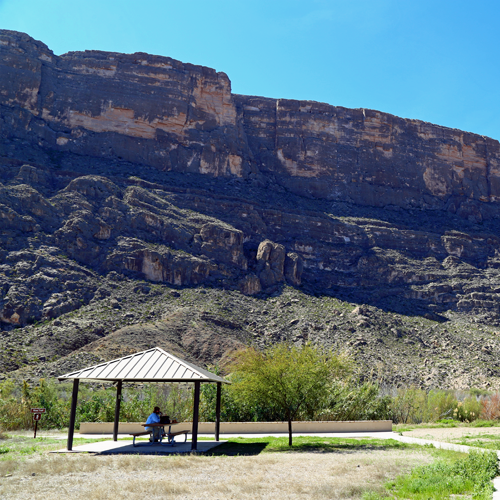 We stopped for lunch near the Santa Elena Canyon at a designated picnic spot. Then it was on to the overlook for the majestic Santa Elena Canyon, itself. At this point, we'd driven 38 miles already, just that day. 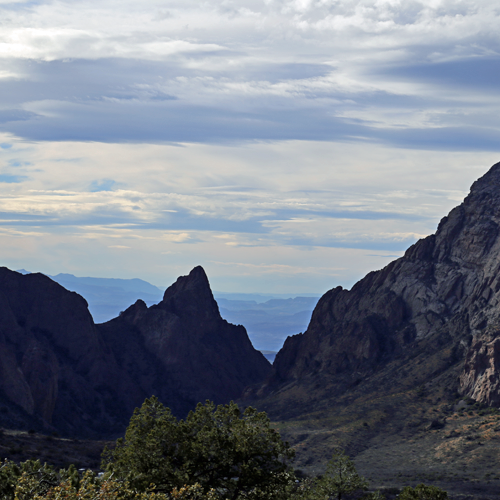 It's difficult to understand the scope of Big Bend until you've been there. 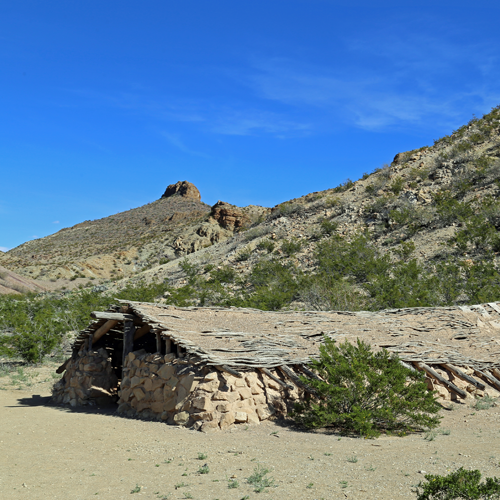 In addition to a few pictographs by people who are lost to time, Big Bend was once home to intrepid ranchers and business owners. The remains of their homes are scattered throughout the park. 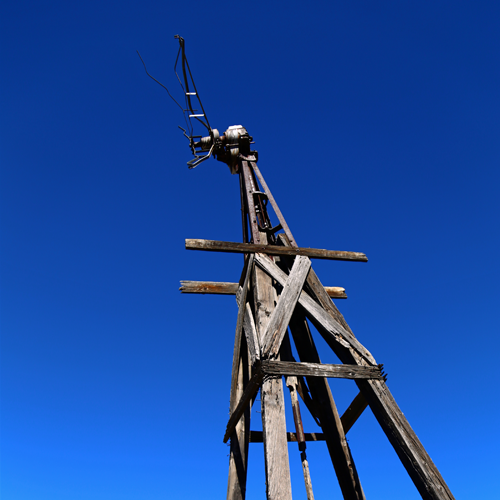 The image below is from the ruins of the Sam Neil Ranch. 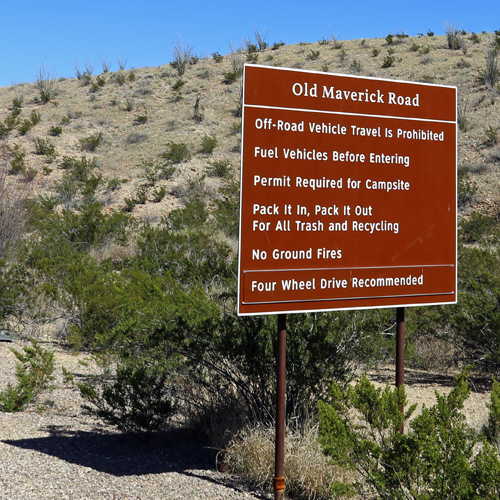 To see some other historic landmarks, and to test out the 4x4 capabilities of Dovahkiin, we decided to do check out Old Maverick Road. The road provides access to primitive backcountry campsites. 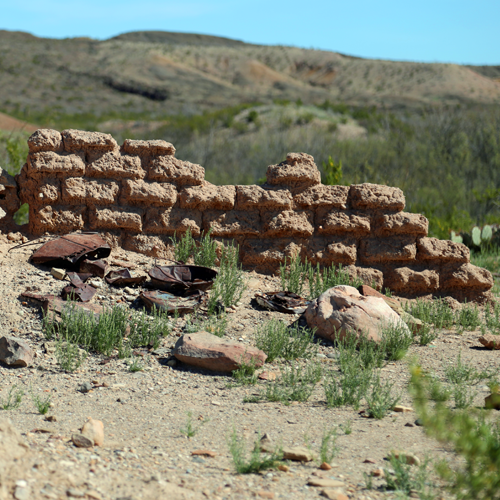 We took a side road to check out the ruins of Terlingua Abajo. Farther along the road was Luna's Jacal, a low house built around 1900. Gilberto Luna, a Mexican farmer, raised a large family here and, despite living in such a remote place, died at the age of 108. 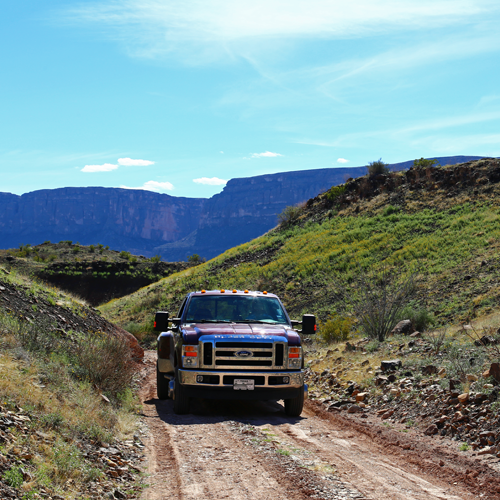 It was a pretty sweet ride along the backcountry roads, and we loved testing out the capabilities of our truck. We did around 15 miles along bumpy roads and still had all our teeth, so that seemed like an achievement. 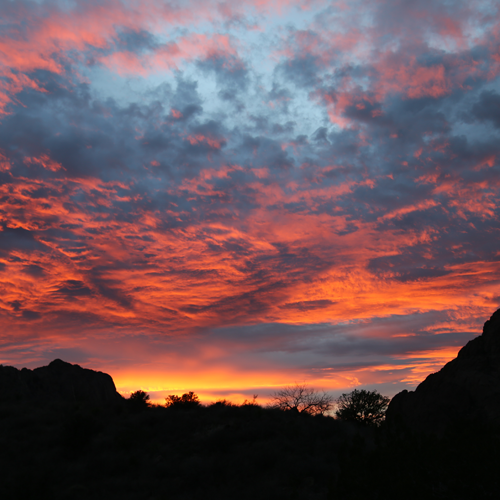 As the day drew to a close, we headed back to the Chisos Basin to pack up camp and try to make it to Terlingua — different from Terlingua Abajo — by sunset. 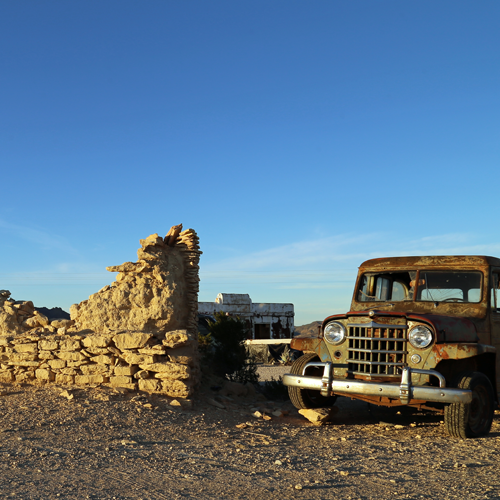 Just like Terlingua Abajo, Terlingua has its own ghost town. 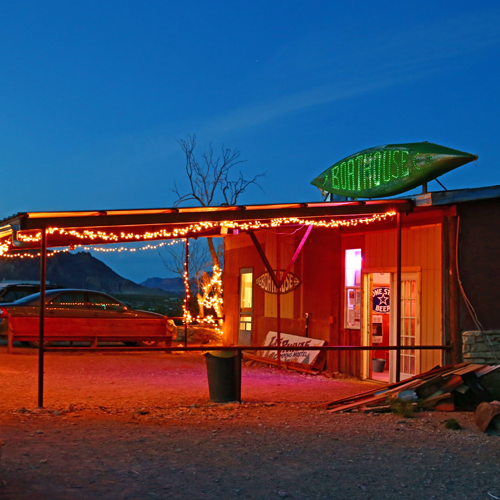 It's quite a bit more lively than Terlingua Abajo, serving as the main tourist area for Terlingua. There's a movie theater, several hotels and restaurants. This hostel's bar had more beers than it could fit on a piece of paper, but only a four-item food menu. Fortunately, what they had was delicious. We watched the sun set over the mountains as we enjoyed our burgers. Even Gabby seemed exhausted, curling up at our feet on the patio. On our drive back to Marfa, we were fortunate to see the Marfa Lights, an unexplained phenomenon supposedly unique to the area. 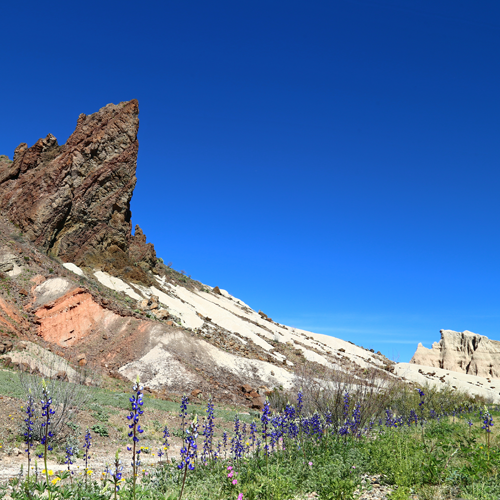 All in all, a magical day to one of the most beautiful, rugged, striking places in the nation. 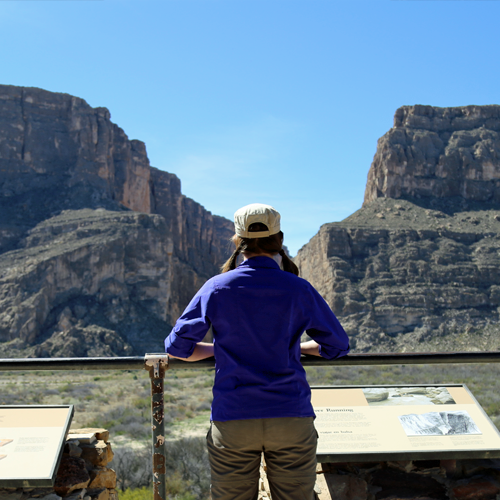 Have you been to Big Bend and Terlingua? What is your favorite part?